IE Business School is pleased to announce that Fabrizio Salvador, Professor of Operations Management, is included on the 2019 Radar list from Thinkers50. Produced annually, the Thinker50 Radar features the top 30 emerging thinkers to watch in the coming year, individuals whose work will shape the future of how organizations are managed and led. 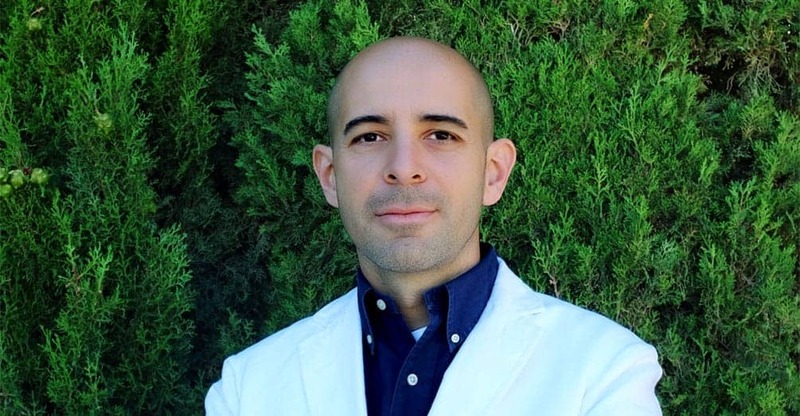 In addition to his work at IE Business School, which includes serving as Academic Director of Applied Research at IE University, Salvador has been visiting professor at the Massachusetts Institute of Technology and Shanghai University, as well as adjunct Faculty Research Associate at Arizona State University. The Thinkers50 Radar recognizes the next generation of business gurus, broad and diverse list which features up-and-coming management gurus from 14 different countries, including China, Italy, France, Singapore, Denmark, Canada, America and the UK. Salvador is the fourth IE Business School management thinker to be included on the Radar list. Kriti Jain, Assistant Professor in Organizational Behavior and Human Resources, was awarded the honor in 2018, Professor Margarita Mayo, author of Yours Truly: Staying Authentic in Leadership and Life (Bloomsbury Publishing, 2018) was awarded in 2017, and Professor Jose Esteves, coauthor of Value in a Digital World: How to Assess Business Models and Measure Value in a Digital World (Palgrave MacMillan, 2017) made the list in 2016. Thinkers50 identifies, ranks, and shares the very best management ideas. Its definitive global ranking of management thinkers is published every two years. The 2017 winner was Roger Martin. Previous winners include Clayton Christensen (2011 and 2013); CK Prahalad (2007 and 2009), Michael Porter (2005 and 2015); and Peter Drucker (2001 and 2003).